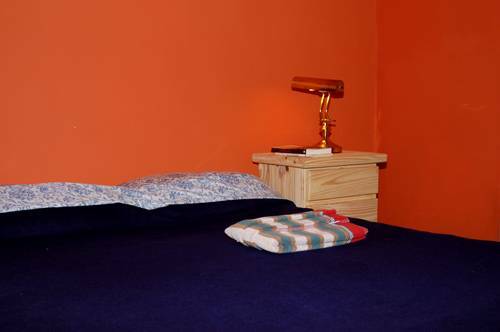 Small Town Hostel is a place for the young traveller who wants to have a good time without paying huge prices, enjoying all the comfort and the good manners of a place managed by his owners. Small Town is not a "turistic Mcdonald's" as some hostels usually are, with no personality and oriented by the mere profit. For us, it's a meeting place for friendship. We don�t look at the passenger-turist-consumer like someone to sell pre-made tursitic packages of tipical places. We recommend them -based on our own experience- places where a �porteño� or a visitor without the �take my money� tag written in their forehead can go. 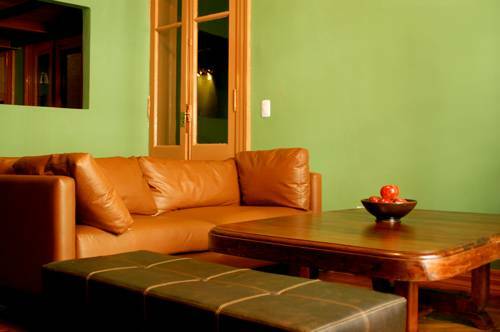 For all these reasons, we want to be �your home in Buenos Aires�. 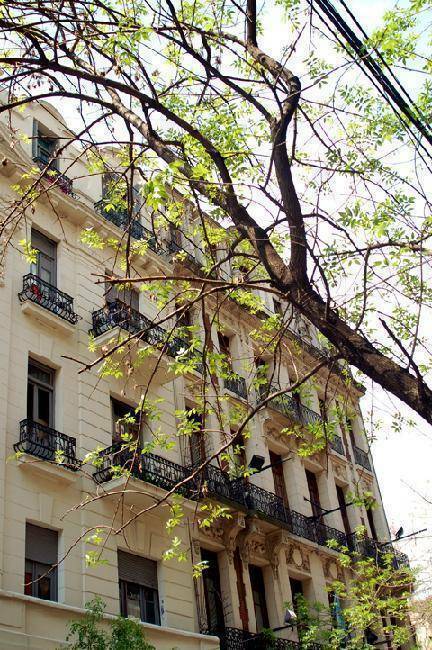 Located in the heart of the Congreso neighbourhood, it's just 50 meters away from the Congress; and only 5' from downtown via subway (or a 10 minute walk).